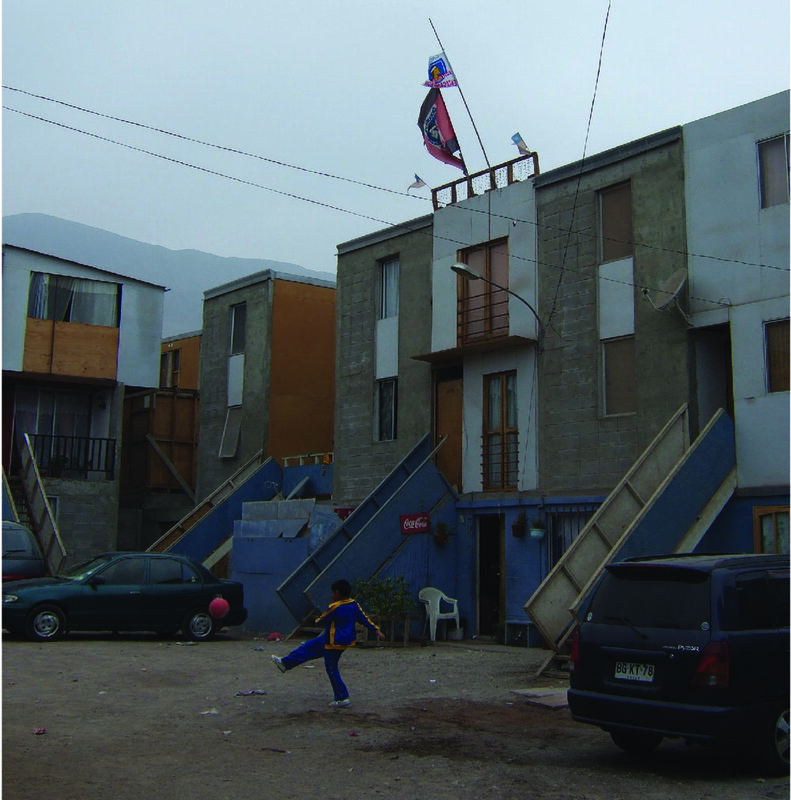 The Chilean government partnered with the architecture firm Elemental to develop sturdy, simple, affordable housing projects to better integrate informal settlements into the broader city. These projects prioritize thoughtful design, incremental construction techniques, on-site social support programs, and proximity to urban services and job opportunities. These ongoing programs developed in the context of Chile’s strong economy, responsive public housing policy, and robust finance mechanisms. Elemental has completed over fourteen projects to date, with a handful of others in progress. Each project retains its signature design features—structural shell, critical interior amenities, basic infrastructure, quality public space—adapted to the individual size, geography, and budget of each project. It is this adaptive learning and iterative process of housing policy, design, and implementation that makes these projects typify a “successful struggle” towards housing for resilient cities.